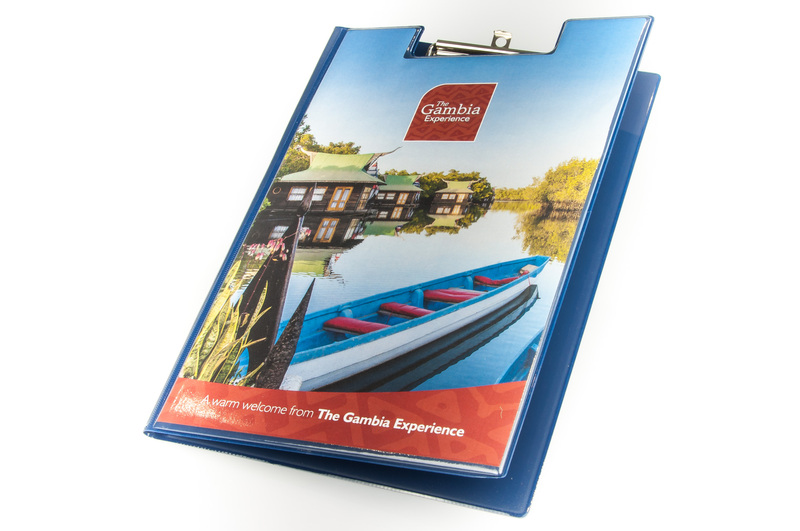 Produced exactly to your specification, traditionally to hold A4, A5 or A6 paper, using our extensive range of stock binder tooling, but any size can be produced. The PVC itself is available in a wide range of colours and textures making up into durable and hard wearing welded Binders. 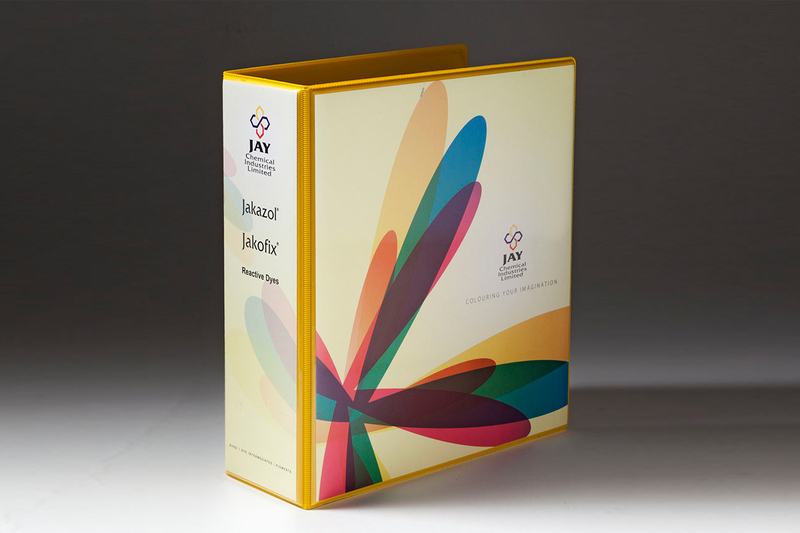 Binders can be plain, screen printed or foil blocked to add your bespoke corporate image to the product. 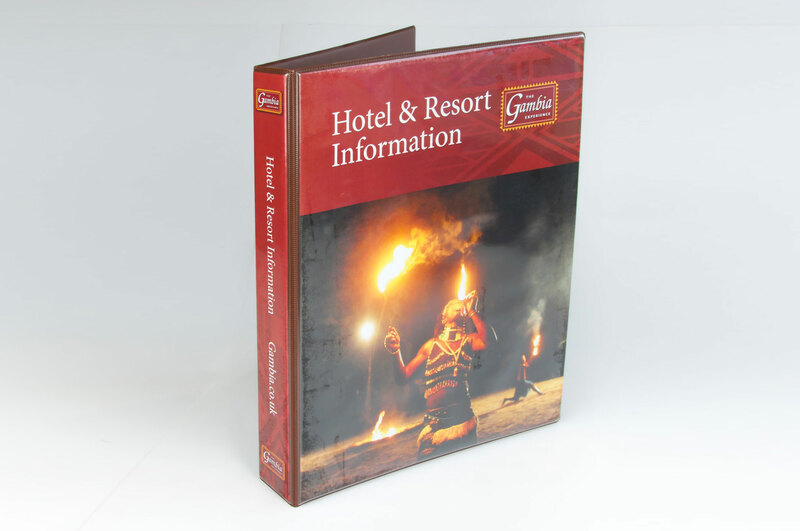 Alternatively weld a Clear Pocket to the front and/ or spine of the Binder so you can add your own prints, making the Binders reusable for different requirements. 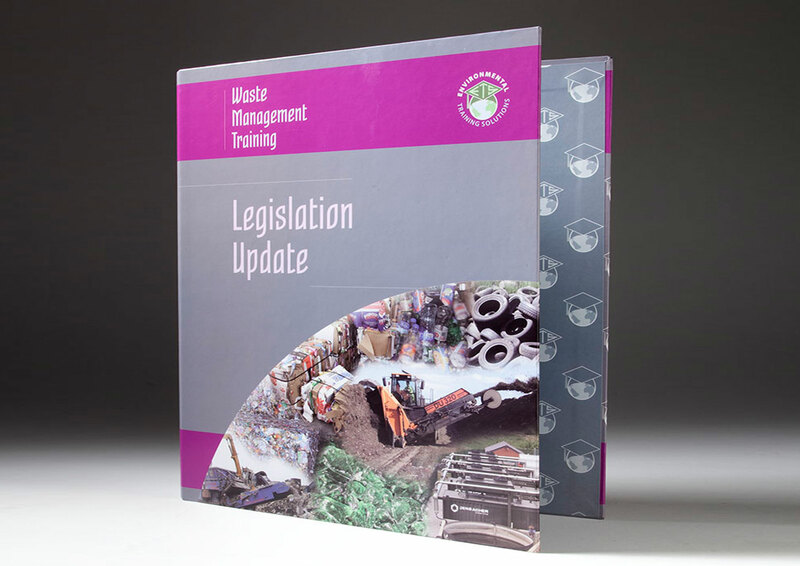 Alternatively prints can be fully encapsulated under clear PVC. (Prima can supply the prints). We can also offer 4 colour process printing directly onto White PVC for larger quanities. 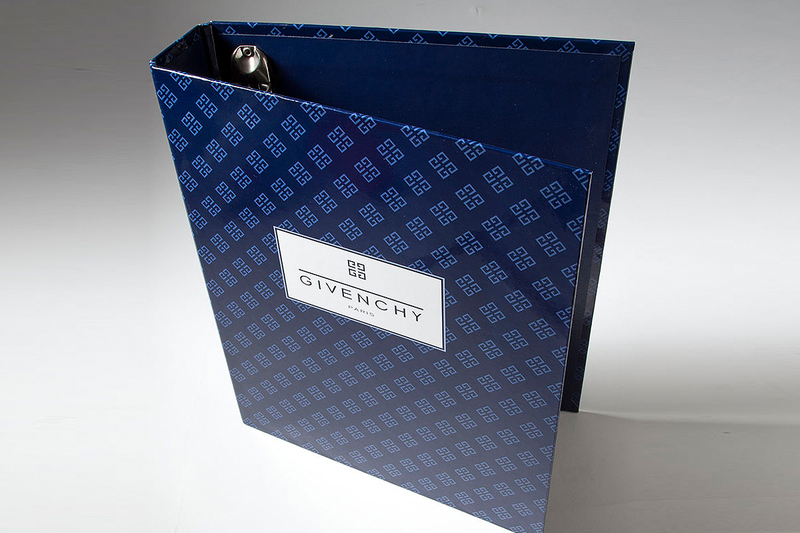 In addition we can add Pockets including Angled, Business Card holders, Pen loops, Gilt or Nickel Corners, Velcro and Press Stud fastening locking devices. 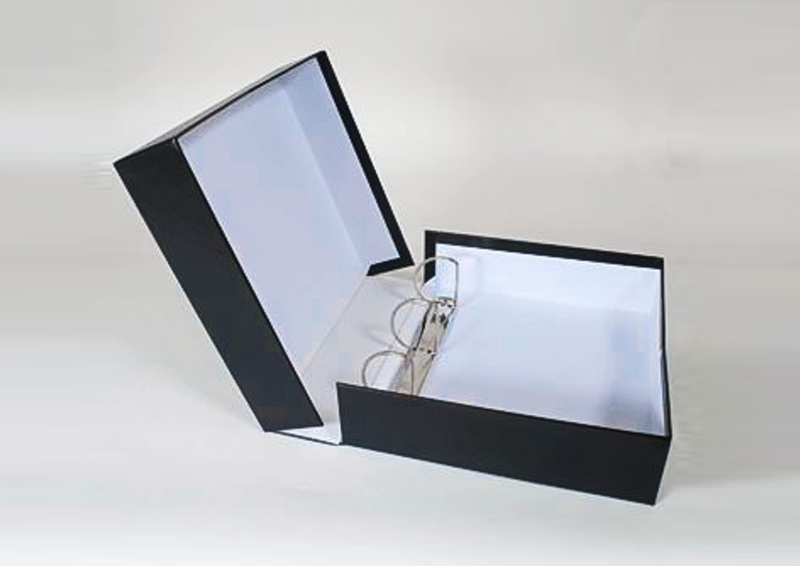 Binders can also be foam padded for a more luxurious look and feel. All the materials used to make PVC welded Binders can be broken down and recycled.